Are you a fan of Portal 2? Or you might not be. 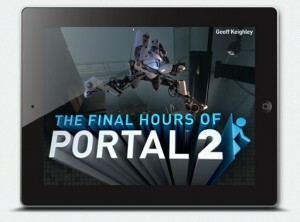 Either way, you can find out more at: The Final Hours of Portal 2.